Okay, I have to confess I’m all out of Foucault-based cleverness this morning. 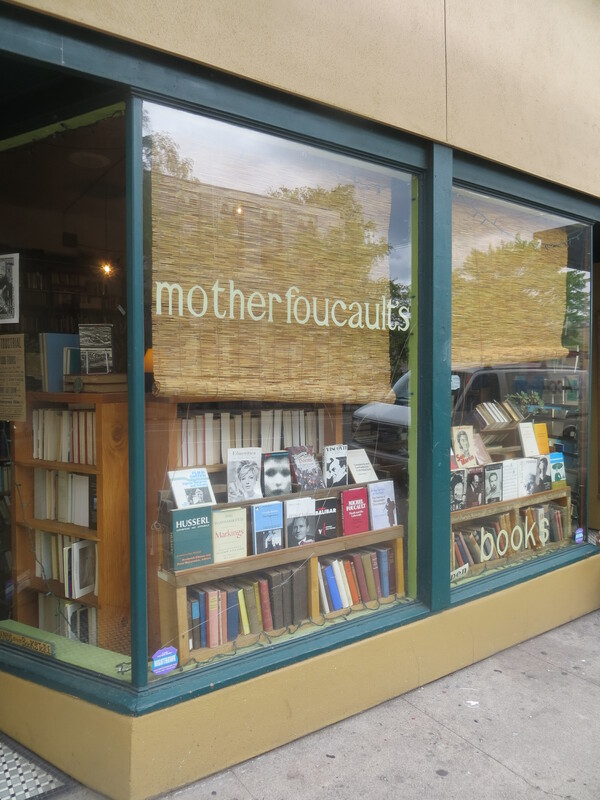 So, I guess I’ll just have to let this bookstore speak to itself. Unfortunately, the place was closed when I wandered by, cause I’d have enjoyed picking up a book here.